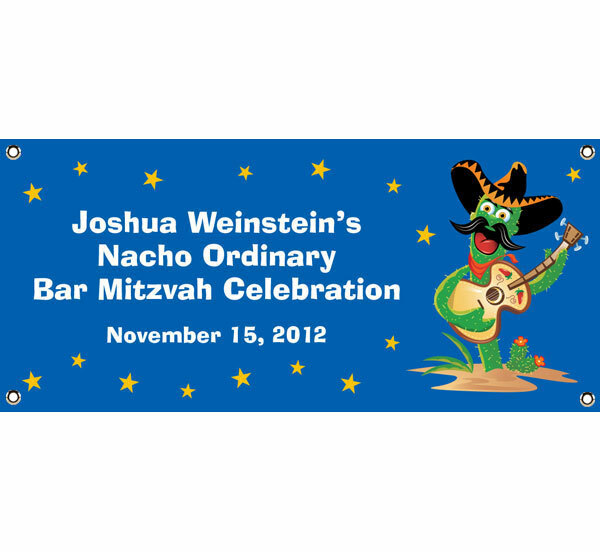 Party411.com will personalize your fiesta party themed banners. 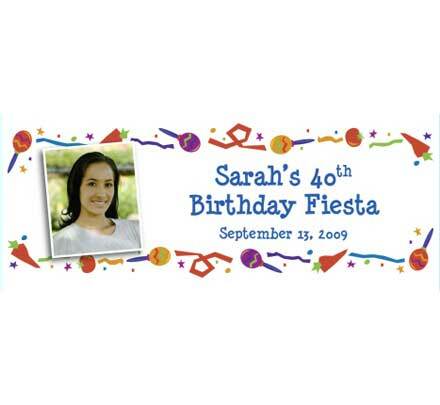 Hang the pinata and the fiesta banner for your fiesta party! 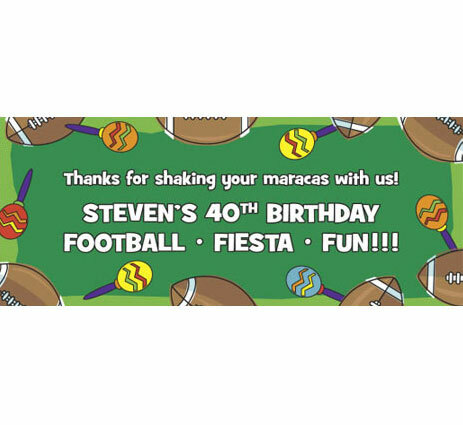 Shake your maracas with this fiesta banner! 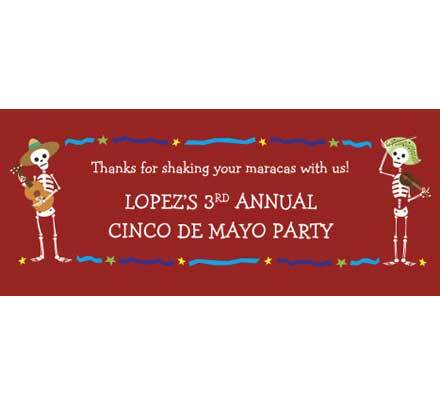 A great banner for a fiesta party and Cinco de Mayo. Great for a birthday fiesta party! Just add you picture! A fiesta banner is great decoration for a Super Bowl party.